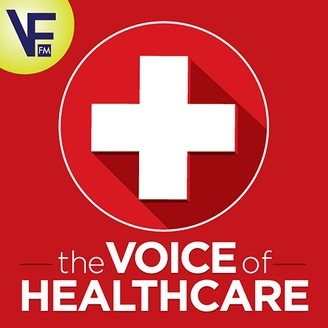 The Voice of Healthcare examines the growing intersection of the health care industry and voice-first technology. Co-hosted by Dr. Matt Cybulsky and Bradley Metrock. 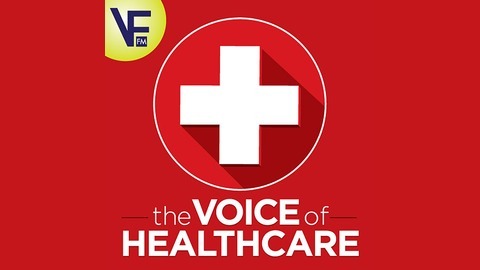 Part of the VoiceFirst.FM podcast network.